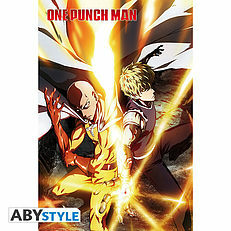 ONE PUNCH MAN - "Saitama & Genos" - Poster (91.5x61). 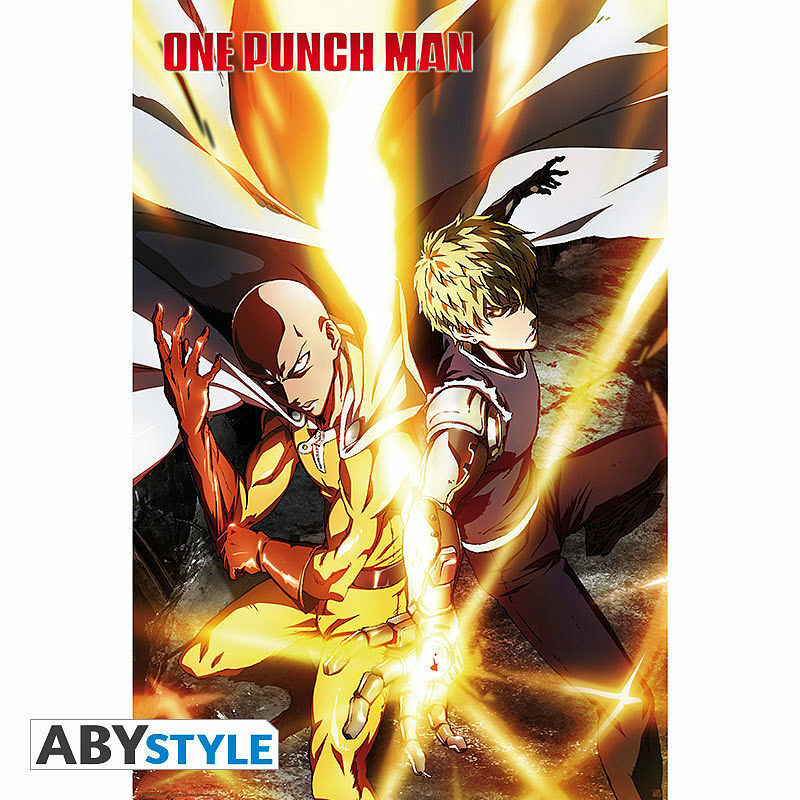 Saitama et Genos, together against their enemy on this One Punch Man poster by ABYstyle. 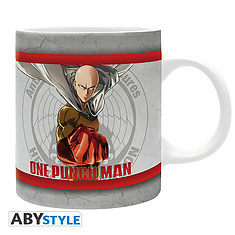 ONE PUNCH MAN - Mug - 320 ml - Heroes - subli - with box. 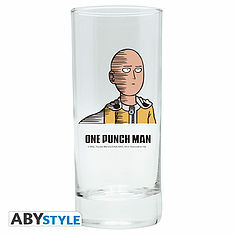 ONE PUNCH MAN - Glass "Saitama Fun". 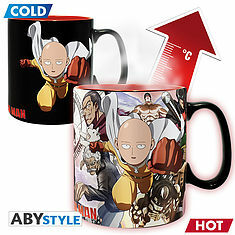 ONE PUNCH MAN - Mug Heat Change - 460 ml - Heroes - with box. 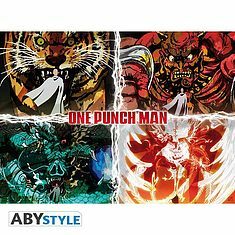 ONE PUNCH MAN - Poster "Disaster Levels" (52x38). 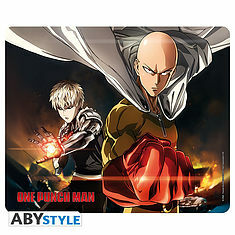 ONE PUNCH MAN - Mousepad - Saitama & Genos. 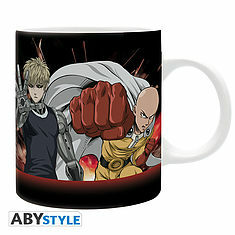 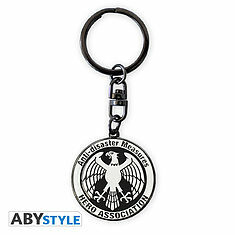 ONE PUNCH MAN - Keychain "Hero Association". 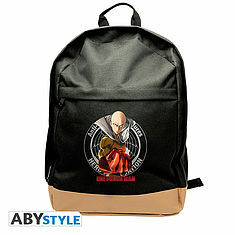 ONE PUNCH MAN - Backpack "Saitama". 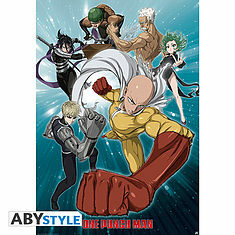 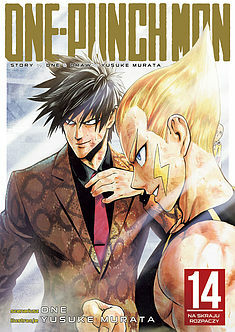 ONE PUNCH MAN - Poster "Group" (91.5x61). 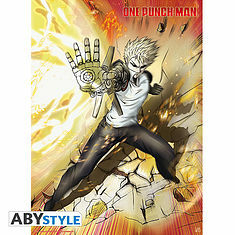 ONE PUNCH MAN - Poster "Genos" (52x38).